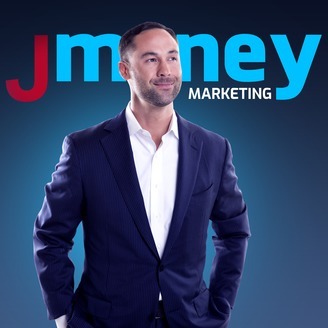 #1 best-selling author, entrepreneur, and business expert, Jeremy McGilvrey, shares with you his real, raw, and uncensored thoughts on marketing, money, motivation, and life. This show is NOT for the “faint of heart”, or easily offended. 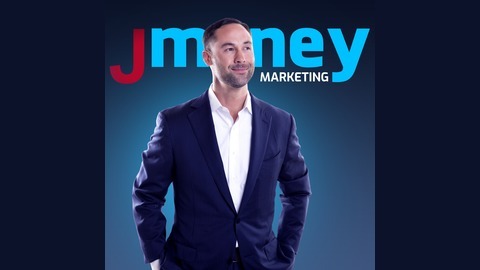 Instead, it’s for the SERIOUS entrepreneur who wants to learn PROVEN strategies for creating MASSIVE success in business and LIFE from someone who has already done it, and is RUTHLESSLY committed to helping his listeners (YOU) do the same! You LOST Everything - End of The World?